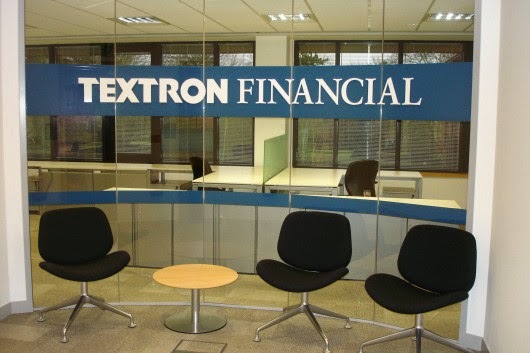 Textron India Private Limited is a wholly owned subsidiary of Textron Inc. (NYSE:TXT). Textron is not only one of the world's best known multi-industry companies, it is a pioneer of the diversified business model. Founded in 1923, we have grown into a network of businesses with total revenues of $12.2 billion and approximately 33,000 employees with facilities and presence in 25 countries. We serve a diverse and global customer base.